Announcing a new partnership with CrossChx to help expand the use of biometric patient ID tech in healthcare. In case you missed it, on Friday we officially announced a new and exciting partnership agreement with CrossChx. Under the terms of the partnership, CrossChx customers can easily transition their existing SafeChx biometrics solution to RightPatient, while continuing to utilize other CrossChx products such as Olive artificial intelligence. The healthcare industry continues to suffer the ill consequences of inaccurate patient identification, jeopardizing patient safety and the quality of care. 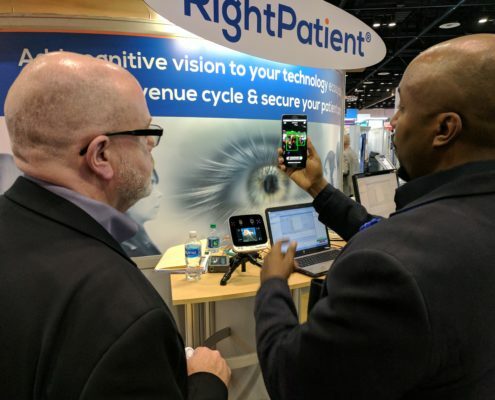 RightPatient helps to alleviate patient misidentification and instantly and accurately identifies patients by capturing their photo. 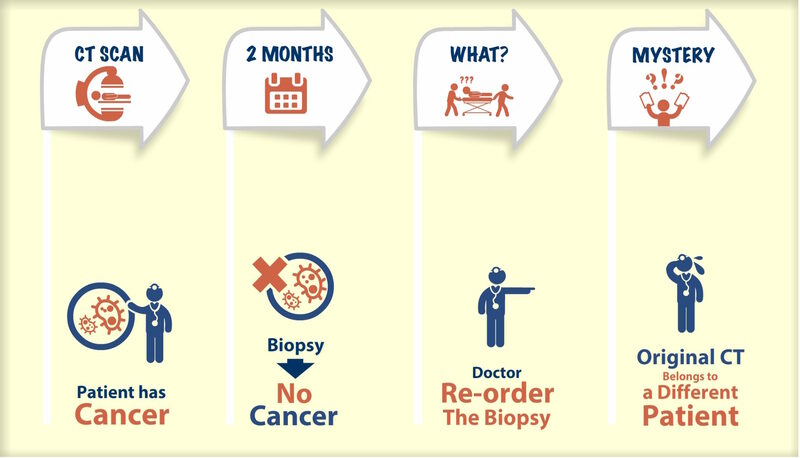 This photo is linked to a patient’s unique medical record and travels with them throughout a healthcare provider’s network to ensure safety during care delivery. Plus, clinicians at hospitals that use our patient identification service have commented that they love having a patient’s photo before administering services to help humanize care delivery and help patients feel welcome instead of just thinking they are a name and a number. We love to hear this! 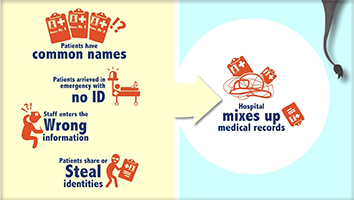 Take notice because the winds of change are shifting for patient identification in healthcare. 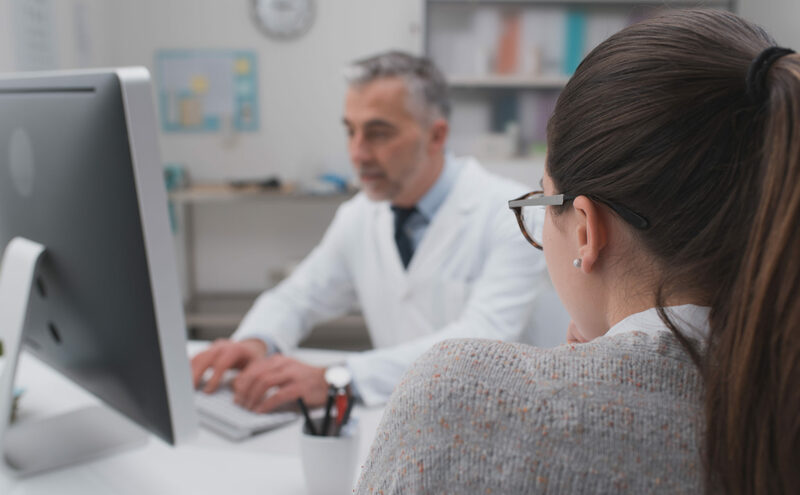 More providers recognize and understand the advantages and benefits of modernizing their patient ID technology and many are taking a very close look at the advantages that our service offers. 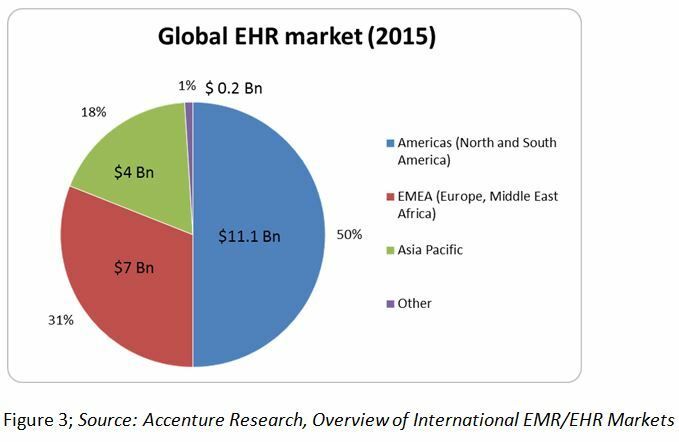 Keep in mind that implementing a biometric patient identification service offers additional advantages above and beyond patient safety – most notably improvement in revenue cycle management, increases in patient data integrity, and prevention of fraud and medical identity theft at the point of service. Read more about our new partnership with CrossChx here.